Reachers is a beginner-intermediate course to bring sailors of all levels together to find a greater passion for sailing - and really dial in the fun parts of sailing! The classes run Monday - Friday 1pm- 4pm. During the 2 week class we use Open Bics, 420s, and windsurfers to switch things up everyday and introduce different aspects of sailing! The Reachers course tries to bring together all different types of sailors into one class to broaden their sailing skills and experiences. 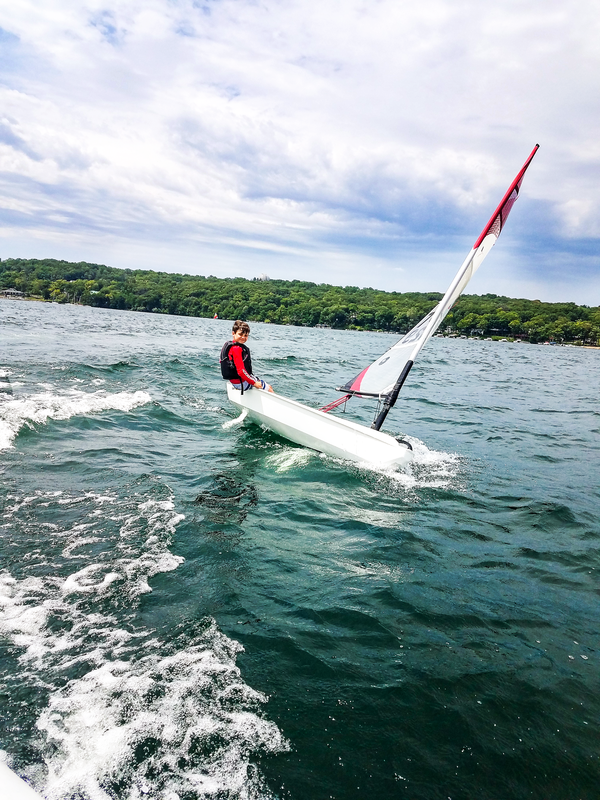 Through sailing 420s, Open Bics, Windsurfers, and sometimes the Sonar, the Reachers instructors make class different every day and keep things exciting! Reachers has special traditions which we have held throughout the years including BUT not limited to: sailing to "rock island", playing sailing jeopardy, sailing to get ice cream at the Frosty Moose (on the second Friday), and giving out framed photos on graduation! The Reachers Class 2-week format allows the sailors to learn skills bit by bit rather than be overwhelmed by a full day class. 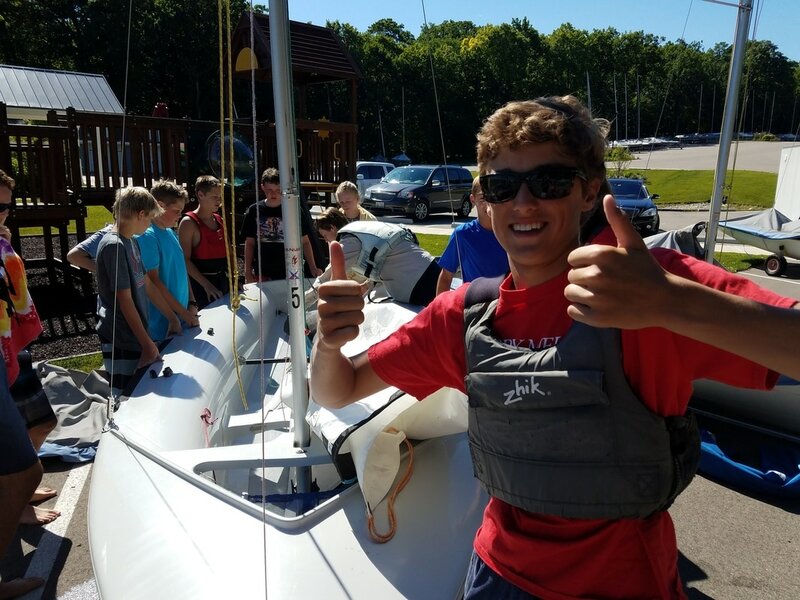 As a result we have the pleasure of Opti LTR, Racing, and X Racing campers join our class. 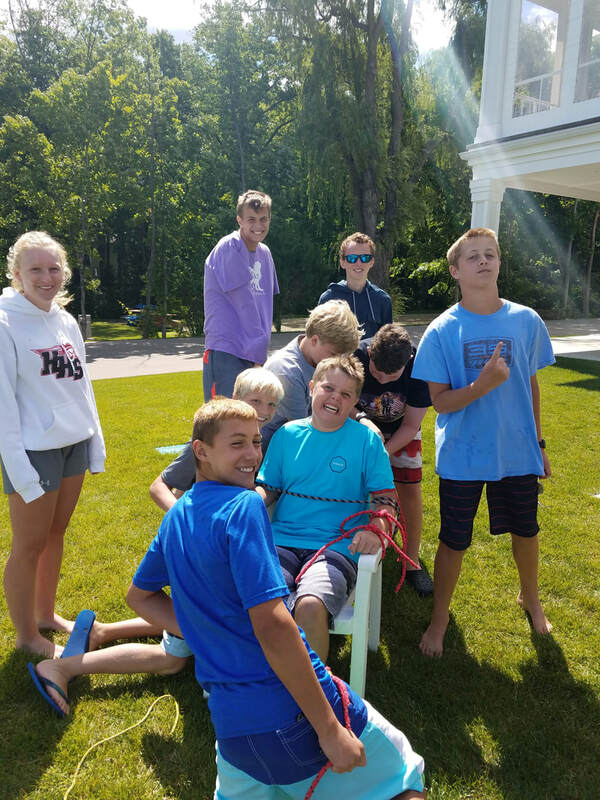 This creates a great environment in which racing/Learn-To-Race sailors can help or explain certain things to other Reachers campers throughout the week. Everyday before we start class we always like to hear what the sailors are interested in sailing and we adjust our schedule in order to fit those interests. The plan of Reachers is to make sure the kids are both learning how to sail better and having a great time in the process!